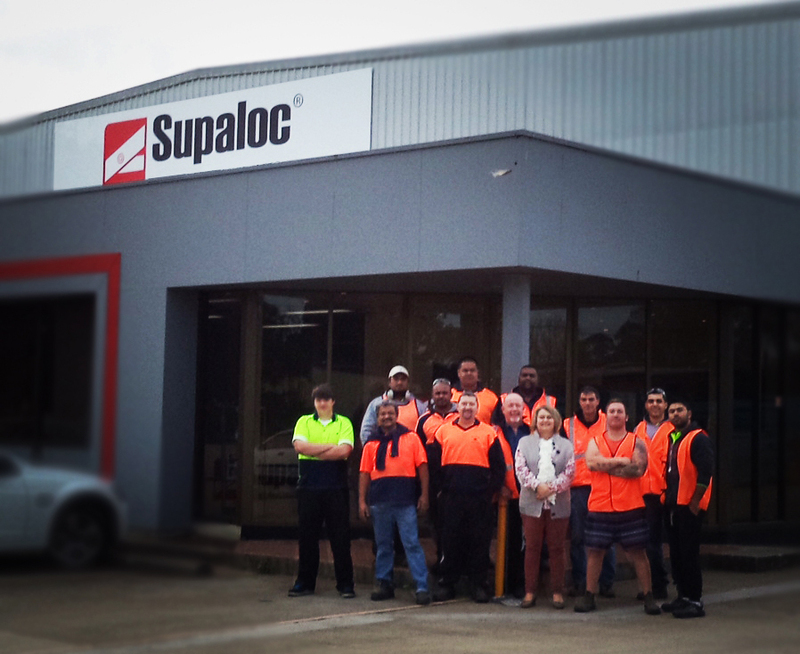 We are proud to celebrate the one year anniversary of our Minto factory. What a great team in a fantastic location! The team at the Minto factory has been working hard all year, and we look forward to many more years of operation.